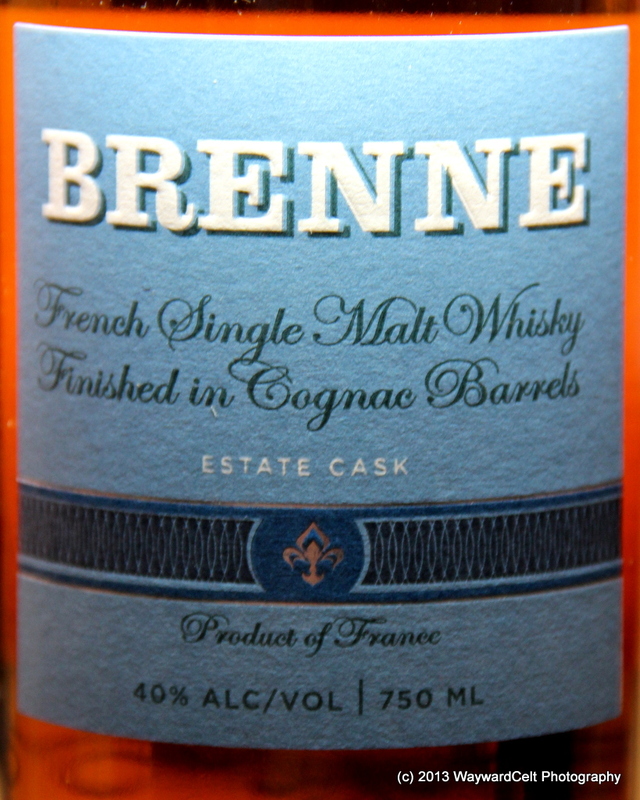 I’ll admit, when I first heard there was a new French whiskey on the market, I was skeptical. I’d had a French whiskey previously, and to say it was a challenge to my palate would be overly kind. But, the chatter around this newcomer to the industry had me cautiously optimistic, especially since it was brought to market by a person I now consider a friend, even though we’ve never met in person. Imagine how cool it is to get in on the ground floor of a product coming to market like hers, watching it grown and starting to hear more and more people talk about it. Every little success she shared was a huge win and brings a smile and hope for the future. But alas, for the past 6+ months since its launch in October, I’d not procured a bottle of my own to taste. I’m sure you could imagine my shame in having to admit that point to Allison and then immediately rectifying such an issue. I am happy to say now, I did in fact obtain a bottle last week and have had some time to sit with it and take down some tasting notes. As with every bottle we taste and review on the 3DC blog, we have not been paid nor received freebies in exchange for reviews, so what you get are indeed my own opinions without bias, as much as I can possibly muster. I’ve also integrated my wife Jean’s notes as well since we tasted simultaneously and talked through it together. Bottling notes: 40% abv, no age statement. 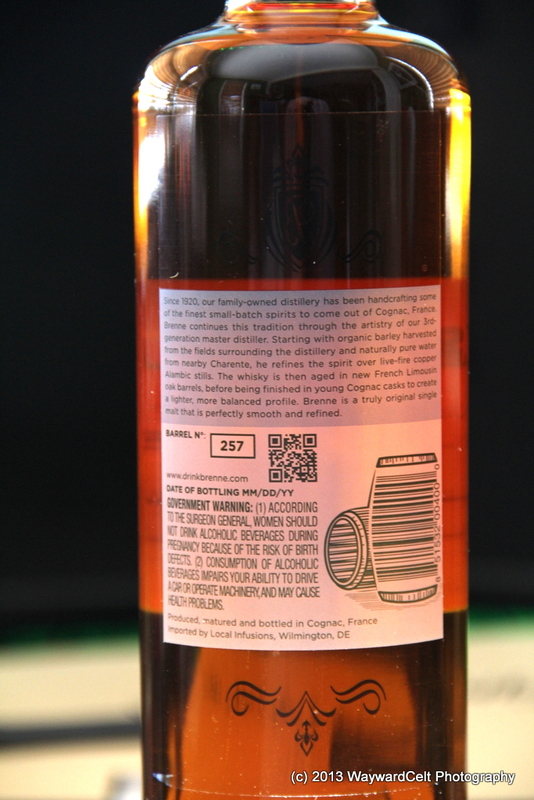 Aged in new Limousin oak barrels, then finished in Cognac barrels. 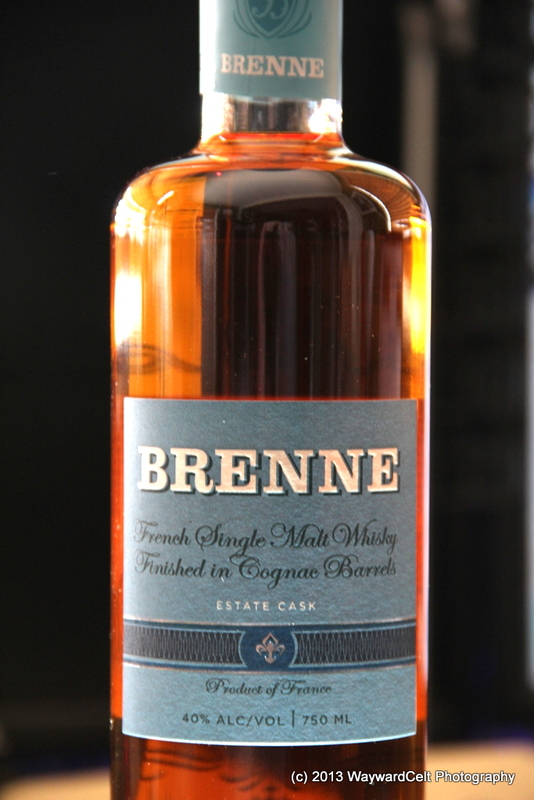 Nose: Immediate apricot coming from the cognac finish with a hint of green apple which quickly relents to malted milk balls and softer notes of chocolate and cream. Flavour: On the palate I got a heavy creamy mouth-feel which continued the malted milk ball notes and shifted to a milk duds note as the caramel from the barrels came in later. Almost reminiscent of a cream soda at points. Finish: Continues with the caramel notes and into a lingering heat of alcohol with a balance of malted barley and a green raw chocolate note. Extraneous Notes: A solid B+ score for personal taste here. I think that some more age may help reduce that lingering green note I get on the end, which would move this from a wonderful dram, to an exceptional A score. I was surprised by the depth of creamy chocolate notes, as I wasn’t expecting that richness from a cognac finish. Once my mind embraces the richness, I found it to be sweet enough for my preference, well balanced without being over powering or cloying. Don’t be like me: take this as your personal invitation to flood Allison with orders, as you do not want to miss this bottle. If you do wait, you’ll be kicking yourself like I am, and wondering why you prevented yourself from so much enjoyment.